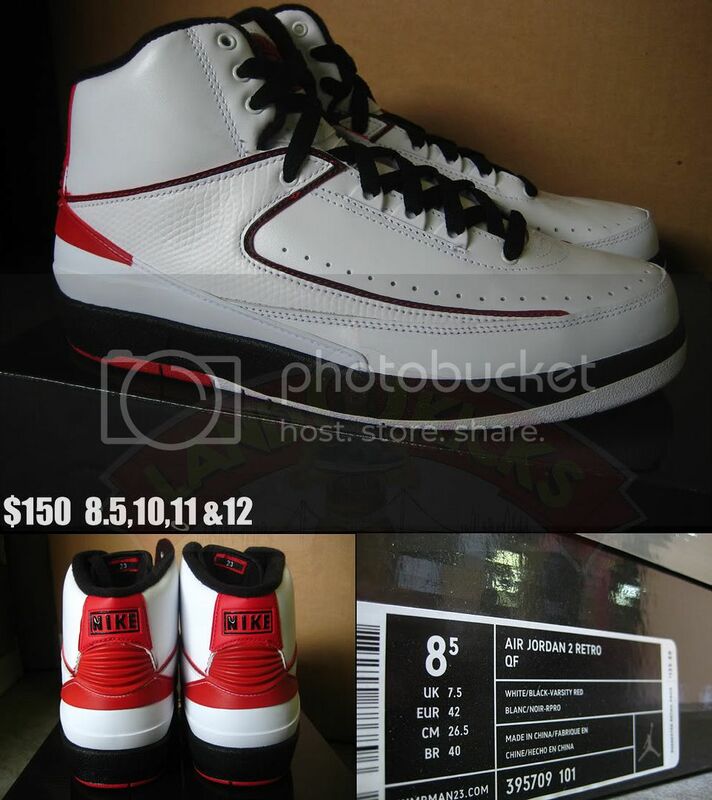 Air Jordan II Retro QF ... only have size's listed right now, closer to release full size run will be available! 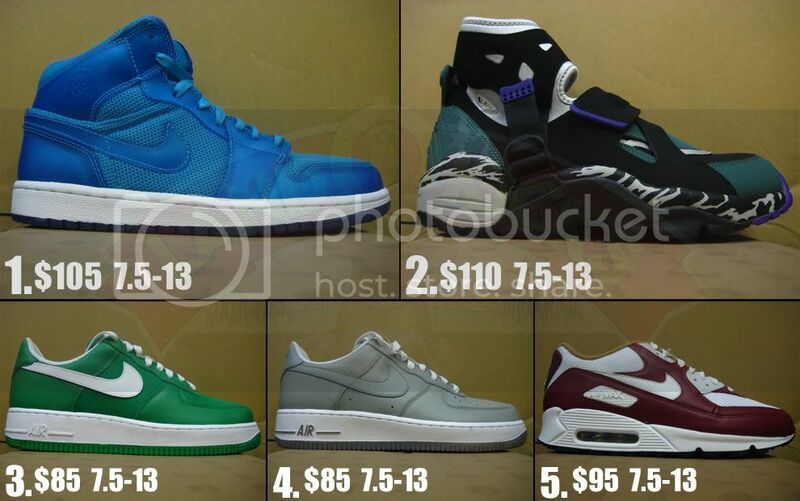 also added some more kicks to the Last Pairs page, click picture below to see more! and added some new video's to the Music Page, make sure to take a look!